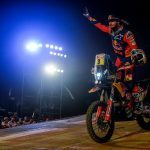 Sebastien Loeb says he will approach his first Dakar as a privateer with humility and patience when the marathon event starts in Lima on Sunday January 6. 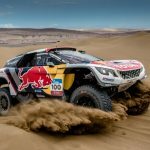 Loeb is tackling this year’s Dakar in a PH Sport-run two-year-old Peugeot 3008DKR following the French manufacturer’s withdrawal from cross-country rallying after its 2018 victory. 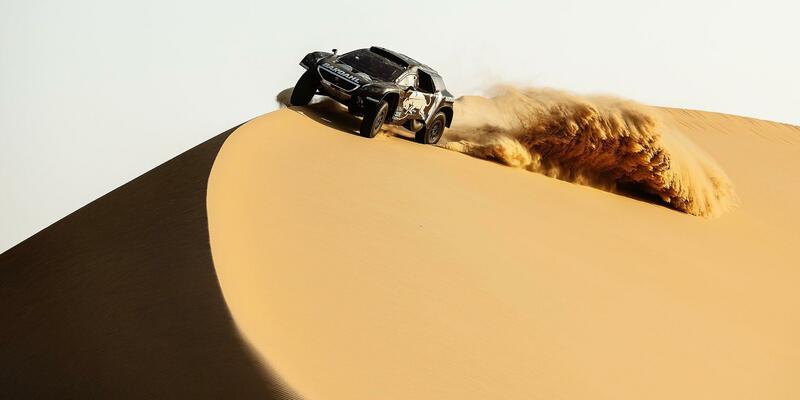 Besides the age of his equipment, the other thing that could hinder the nine-time WRC champion is a route packed with sand dunes – precisely the conditions where his lack of cross-country experience will count against him. “How do I approach dunes? Still, I don’t know, that’s the problem!” Loeb told Motorsport.com. “We have to face it with humility, keeping in mind that the objective is to cross it and not get trapped. In sand dunes, you can win two minutes, but also easily lose nearly one hour, by doing small mistakes. So, we have to take our time. 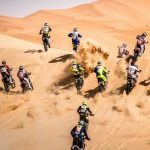 “On the other hand, we have cars that don’t specifically allow us to slow down in dunes, because we get sucked in; we have to keep the momentum, and the decision process are not always simple. After three years running at the forefront of a multi-million dollar Peugeot effort, Loeb will make his fourth Dakar appearance as a privateer. “Effectively, it’s a private programme,” said Loeb. “I will race with a Peugeot car, but there is no support from Peugeot. It’s an initiative of mine, but it’s also a slightly different challenge. “We face things in our own way, we are not driven by a factory team with all the limits and advantages. Here we’re more relaxed, but we can’t prepare the race as we did in the past. 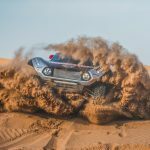 “I think I did five three-day tests in Morocco plus two rallies [in the last season as a Peugeot factory driver], while this time I have just one [test] day. 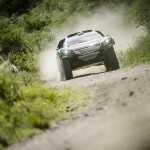 Asked about his chances of breaking his Dakar duck, Loeb added: “First of all, I go for it to compete. To win… honestly, I find it difficult to predict a race like this. 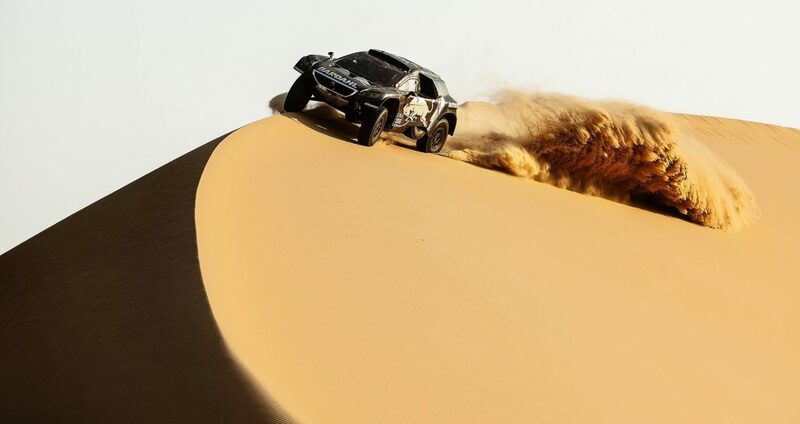 The first Dakar to run wholly within one country begins from the Peruvian capital city of Lima on January 6 and finishes in the same place 10 days later. The moment of truth for Peugeot?